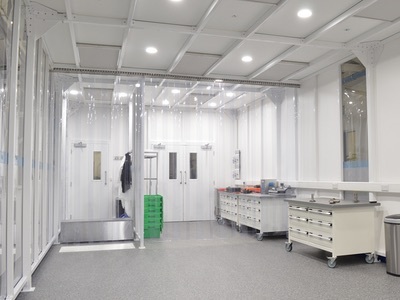 The installation of a 460m2 ISO class 7 cleanroom, fully fitted with custom stainless steel furniture has increased Parker Bioscience Filtration's capacity for the production of single-use manifolds. 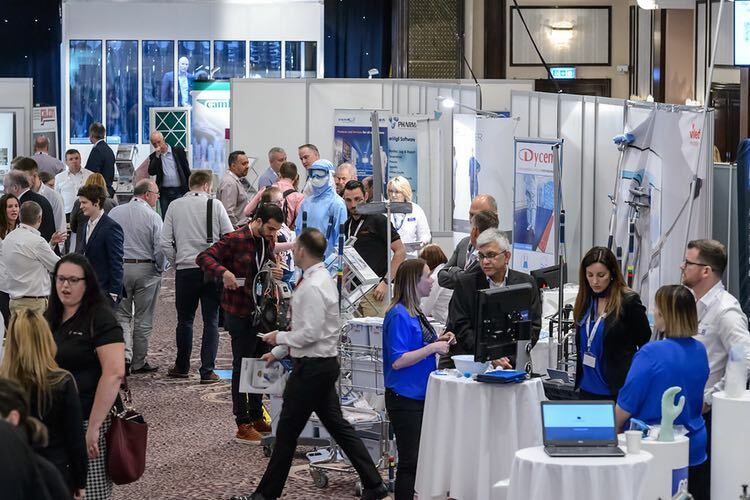 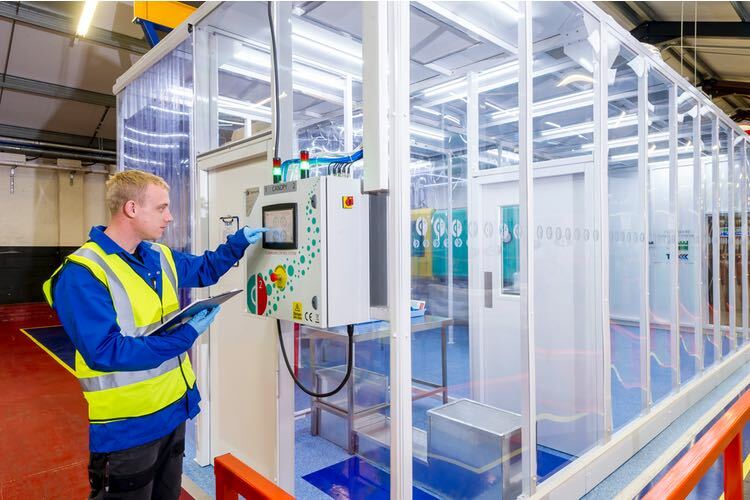 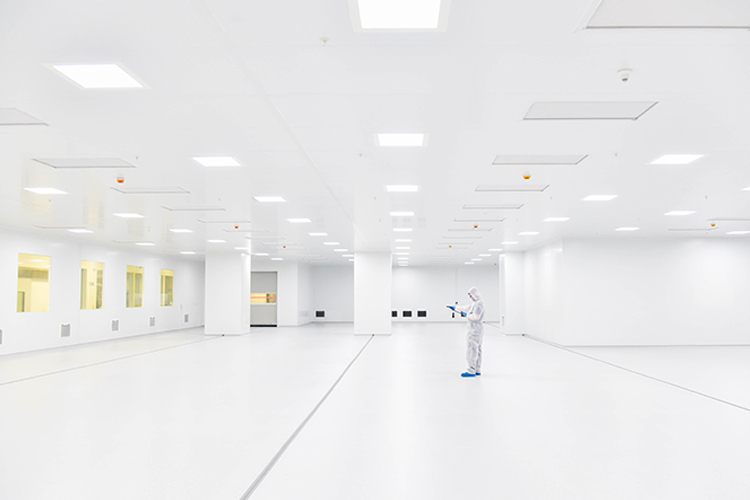 "A single point of contact for the cleanroom construction, furniture supply and room validation gave us confidence that our needs would be met from all aspects of developing our new facility," said Gavin Watson, Project Engineer at Parker Bioscience Filtration. 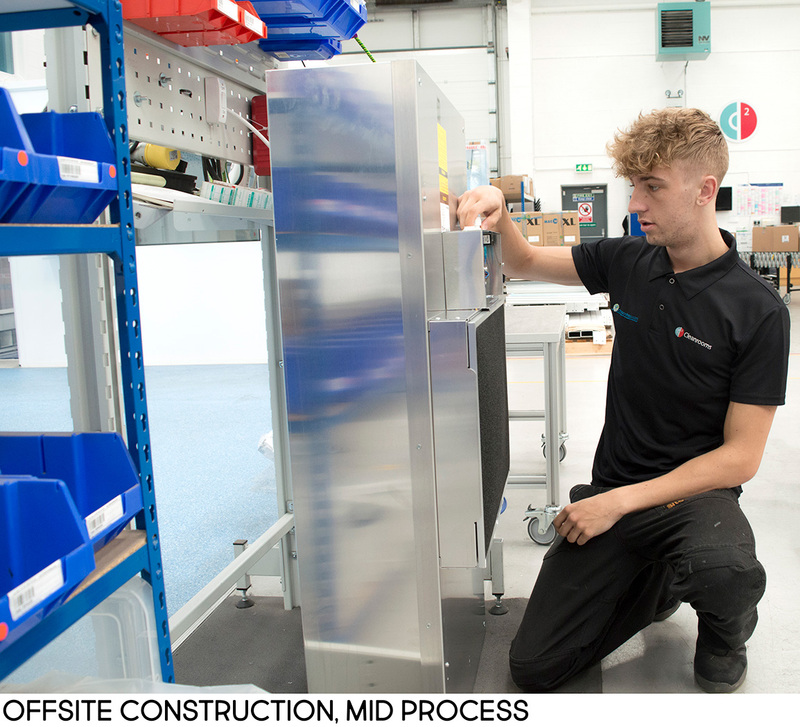 "This ensured our requirements were fully realised by using a single supplier with multiple areas of expertise." 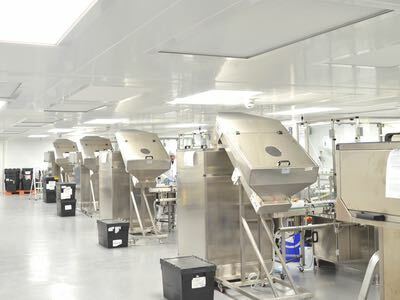 The made-to-order tables are able to accommodate the size and load bearing requirements of Parker Bioscience Filtration's large-scale production machinery and the transfer of products along the production line is facilitated with clearing trolleys. 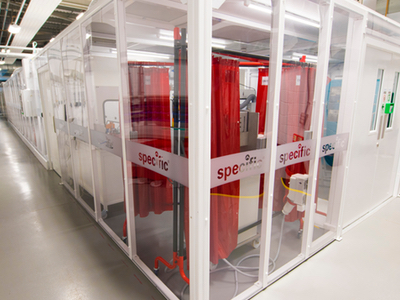 Parker Bioscience Filtration's product transfer and operator gowning Standard Operation Procedures (SOPs) are supported by stainless steel racking and specialist gowning storage and step over benches. 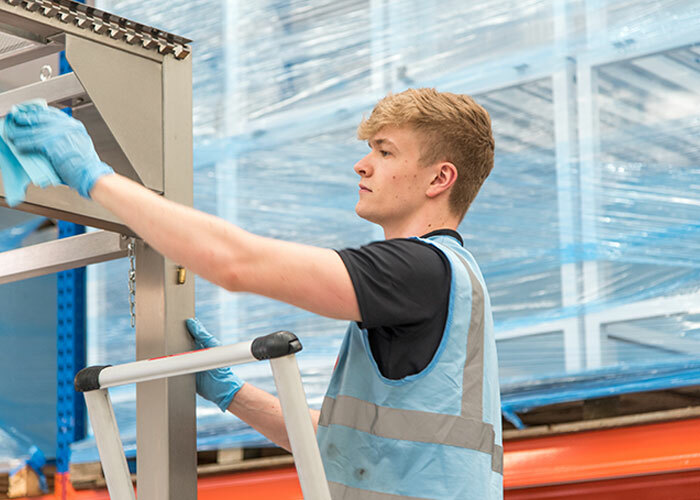 The furniture is made from a high-quality grade 304 stainless steel, with a brushed finish, which is easy to clean with SOP compatible corrosion resistance. 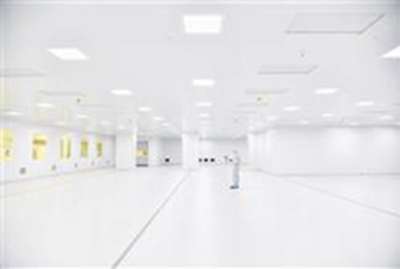 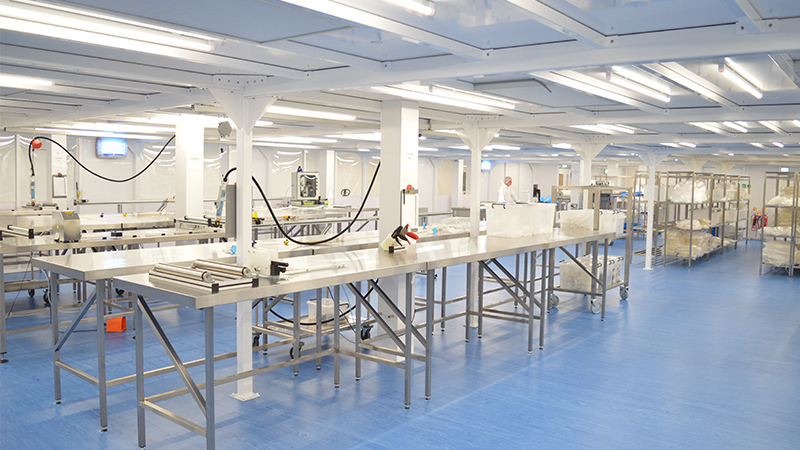 This comprehensive package provided a fully kitted-out cleanroom facility, relieving Parker of the logistical demands of sourcing from multiple suppliers.